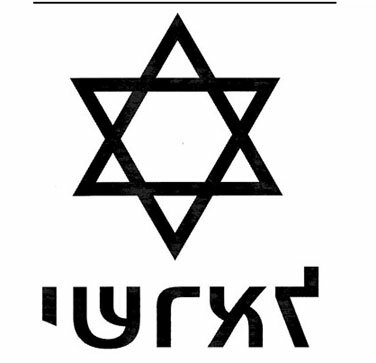 The Star of David or Magen David (Hebrew: מגן דוד; literally, “David’s Shield”) is a six pointed shape, formed by two equilateral triangles; one flipped on top of the other symmetrically…The symbol has been used extensively in Judaism, Christianity and Islam during the first millenium CE. 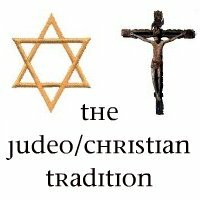 During some periods, it was associated with Christianity or Islam more than with Judaism. The Six-Pointed Star of Mary on the Basilica of the Catholic National Shrine, Washington, D.C. The Great Dome…features five Marian symbols [such as the] Fleur de Lis: a type of lily symbolic of purity and royalty; it signifies Mary as the Queen of Heaven…Each symbol is contained within a six-pointed Star of David. 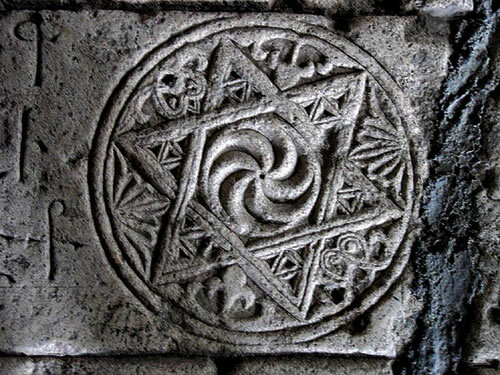 The six-pointed star of David represents the royal Judaic lineage of Mary- the House of David. Posted in: Judeo/Christian	| Tagged: Catholic Cathedral, Christianity, Star of David, Star of Mary, Washington D.C. There was a rainbow around the throne, like an emerald in appearance. Around the throne were 24 thrones; and upon the thrones I saw 24 elders sitting, clothed in white garments, and golden crowns on their heads. 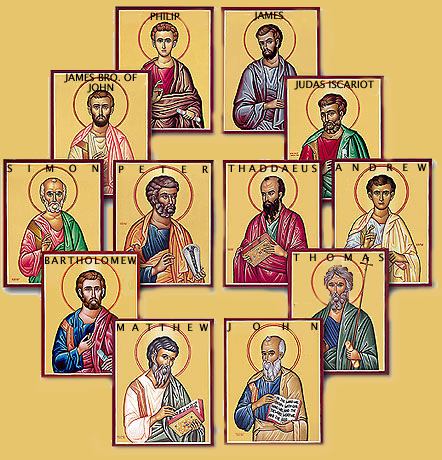 The following two sets of 12 individuals may not be named specifically in the Book of Revelation, but the equation stating: 12 Tribes + 12 Apostles = 24 Elders of the Judeo/Christian Tradition seems to make the most sense considering all the other possibilities. Here in numerical order are the correlations of the 12 Tribes of Israel when compared to the Zodiac (The 12 Tribal Elders of the Judeo/Christian Zodiac), followed by the correlations of the 12 Apostles of Christianity when compared to the Zodiac (The 12 Saintly Elders of the Judeo/Christian Zodiac). 4) The Tribe of Issachar usually correlates to the Sign of Cancer and the Christian Apostle Andrew. 5) The Tribe of. Judah usually correlates to the Sign of Leo and the Christian Apostle John. 6) The Tribe of Naphtali usually correlates to the Sign of Virgo and the Christian Apostle Phillip. 7) The Tribe of Asher usually correlates to the Sign of Libra and the Christian Apostle Bartholomew. 8) The Tribe of Dan usually correlates to the Sign of Scorpio and the Christian Apostle Thomas. 9) The Tribe of Gad usually correlates to the Sign of Sagittarius and the Christian Apostle James the Great. 10) The Tribe of Simeon usually correlates to the Sign of Capricorn and the Christian Apostle Matthew. 11) The Tribe of Reuben usually correlates to the Sign of Aquarius and the Christian Apostle Jude Thaddeus. 12) The Tribe of Levi usually correlates to the Sign of Pisces and the Christian Apostle Judas Iscariot/Matthias. 13) Saint Peter usually correlates to the Sign of Aries and the Tribe of Zebulun. 14) Saint Simon usually correlates to the Sign of Taurus and the Tribe of Joseph. 15) Saint James usually correlates to the Sign of Gemini and the Tribe of Benjamin. 16) Saint Andrew usually correlates with the Sign of Cancer the Crab and the Tribe of Issachar. 17) Saint John usually correlates to the Sign of Leo and the Tribe of Judah. 18) Saint Phillip usually correlates to the Sign of Virgo and the Tribe of Naphtali. 19) Saint Bartholomew usually correlates to the Sign of Libra and the Tribe of Asher. 20) Saint Thomas usually correlates to the Sign of Scorpio and the Tribe of Dan. 21) Saint James the Great usually correlates to the Sign of Sagittarius and the Tribe of Gad. 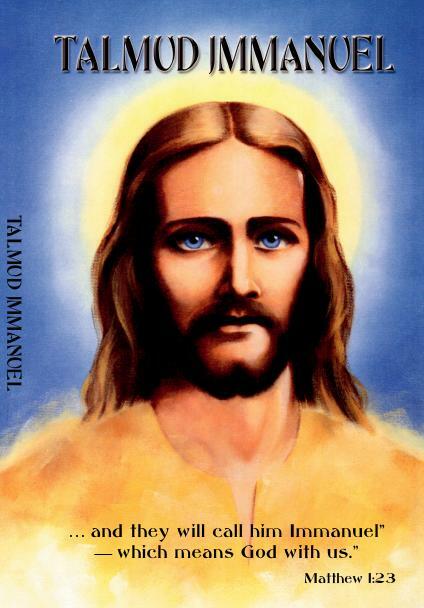 22) Saint Matthew usually correlates to the Sign of Capricorn and the Tribe of Simeon. 23) Saint (Jude) Thaddeus usually correlates to the Sign of Aquarius and the Tribe of Reuben. 24) Saint Matthias usually correlates to the Sign of Pisces and the Tribe of Levi. Stanley Kubrick was murdered exactly 666 days before the start of 2001, his Space Odyssey. Mini Ikons of the 1st Temple of Solomon, the 2nd Temple of Herod, and proposed designs for the 3rd Temple of Jerusalem built sometime in the future. I know a man in Christ who fourteen years ago was caught up to the Third Heaven. Whether it was in the body or out of the body I do not know—God knows. I. Vilon is called a veil, or curtain, because it serves as a physical barrier to the upper six realms rendering them invisible. II. Rakia is called an expanse, or canopy, because that’s ‘where the sun, moon, and stars are fixed’ into place. Seven levels of heaven are part of the 196 providences of heaven. The first level of heaven is closest to the Earth. Second level is thought to house sinners awaiting judgment. The third level is where the food of the angels is produced, manna. The fourth level is where the Great Winds are. The fifth level has Samael as the ruling prince. The sixth level of heaven has the Angels of Time, Seas, Rivers, and Crops. The seventh level is the home of ineffable light and is the closest to God. In Enoch 2 the Heavens number 10. Here the 8th Heaven is called Muzaloth. The 9th Heaven, home of the 12 signs of the zodiac, is called Kukhavim. The 10th, where Enoch saw the “vision of the face of the Lord”, is called Aravoth (Hebrew term for the 12 signs of the Zodiac). The confusion of the Heavens is clear here from the fact that the signs of the zodiac do not lodge in the Heavens named after them. The number 7 was of special importance in the Zoroastrian religion, where there were 7 creations, 7 regions of the world, 7 Amesha Spenta (who became the 7 archangels of Judaism), and so on. 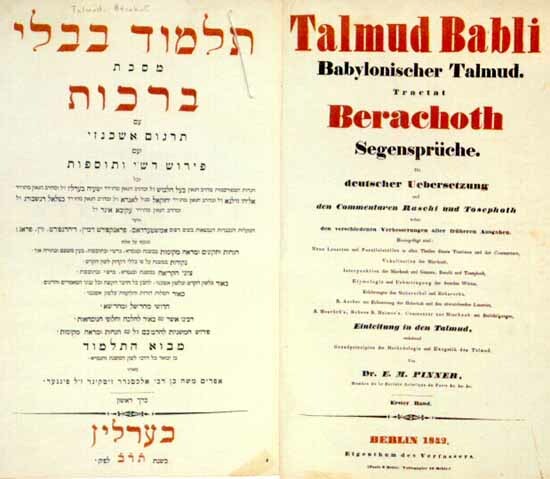 This would have a great influence on the evolution of numerology in Judaism. However, the number 7 was already significant in Judaic numerology, indicating some earlier influence. 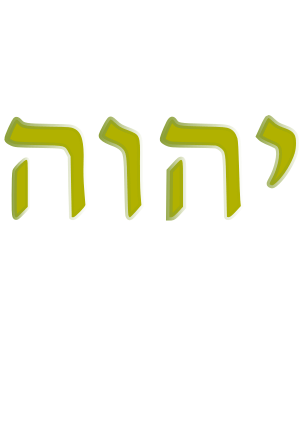 – Answers.com, What is the significance of the number Seven in the Bible? Indeed, this ‘earlier influence’ may well have been Moses, the original author of the Bible, writing in or near Egypt and unaffected by either Persian or any other Pagan influences. It is more than possible that he mentions and institutes a sacred and holy tradition utilizing the number Seven due to both Divine inspiration and ancient, pre-existing Hebrew legends about the number. 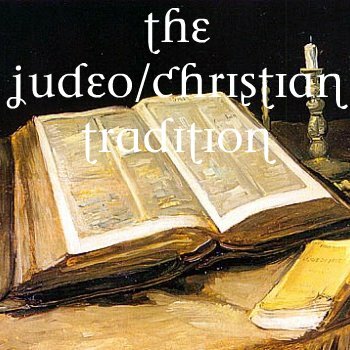 Considering the fact that most Christians today tend to believe in only one Heaven, it remains quite puzzling as to where this English expression originates. Some may contend it comes from some vague Western awareness of the traditional Seven Heavens found in the Muslim religion. Given the fact most Westerners remain woefully ignorant about their own Christian heritage, let alone Islamic cosmology, it seems far more likely that the early Christian belief in Seven Heavens has never really been erased from memory. Indeed, the general theory of Heaven consisting of Seven different realms can be found not just in the Jewish Apocrypha, but also in several texts usually considered Christian in origin. Seven Heavens is a part of religious cosmology found in many major religions such as Islam, Judaism and Hinduism and in some minor [Christian-based] religions such as Hermeticism and Gnosticism. The Divine Throne is said to be in or above the seventh heaven in most Abrahamic religions. 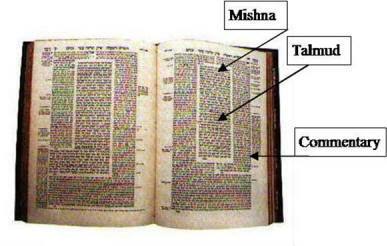 Some of the Rabbis of the Talmud had very precise ideas about the structure of the upper regions. They were presumably influenced by the fact that the Hebrew word for “heavens” or “sky” appears only in a plural form: shamayim, implying a multiplicity of heavens. Given the special role of the number seven in the Bible, it was natural that this number should also determine the arrangement of the heavens. 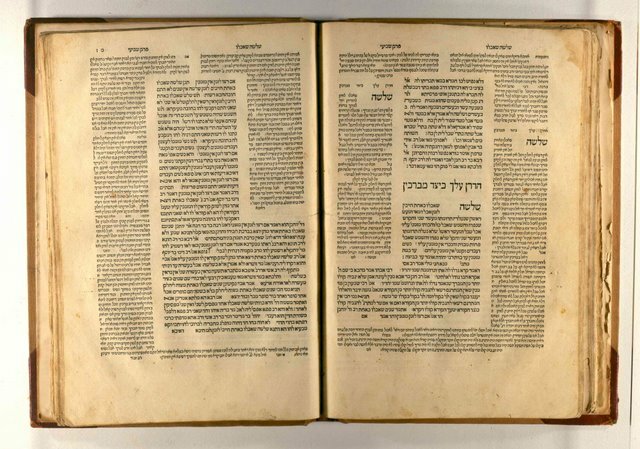 The Jewish sages had no trouble finding distinct functions for each of the seven levels. The heavens, mysterious as they are, affect us in many aspects of our daily life, as well as having important religious associations. Thus, according to one quaint itemization, one heaven is required simply to screen off the light at night-time, another to store the rain and snow, and still another to house the planets. 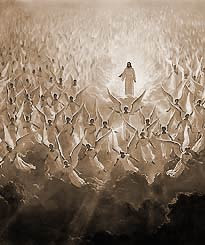 Others have more religious uses, accommodating the souls of the righteous and the unborn, as well as various levels of angels, the Heavenly Jerusalem, and the throne of God. When Adam sinned, the Shechinah departed to the First Heaven. The sin of Kayin forced it to the Second Heaven; the Generation of Enosh to the Third; the generation of the Flood to the Fourth; The generation of the Dispersion to the Fifth; Sodomites, to the Sixth; Egypt of Avraham’s day, to the Seventh.